LabSuit Blog: A well-known proverb states - "Walls have ears". Today water pipes have ears! A well-known proverb states - "Walls have ears". Today water pipes have ears! A well-known proverb states that “Walls have ears”, meaning, eavesdropping can occur when you least expect it. But how many times have you found yourself wondering about the stories different object could tell us, if they could only talk? 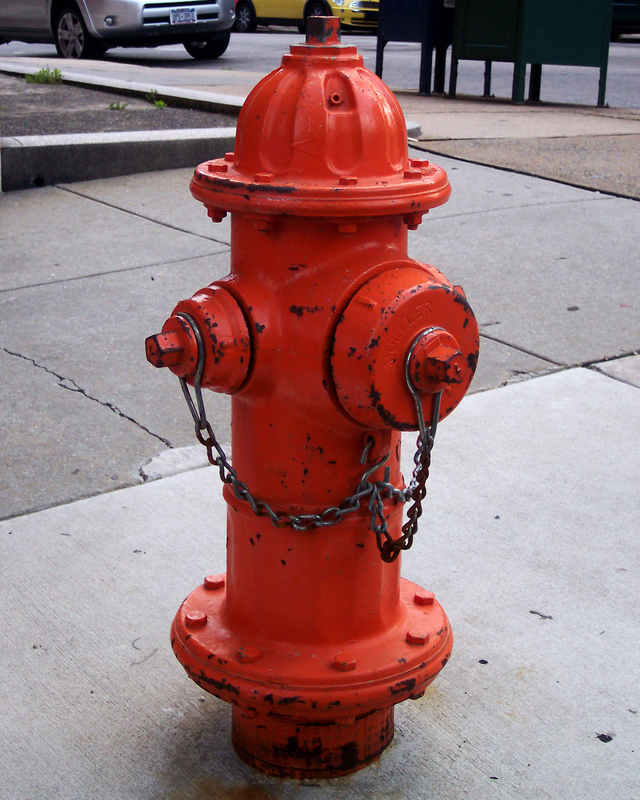 Take, for example, this red fire hydrant. I recently became aware of this cool startup that enables water pipes to listen to themselves, analyze the sounds retrospectively and figure out useful things. Take a look at this hydrant: it’s red, neat, and does nothing to indicate what is going on beneath the surface of the sidewalk, for example - a leak! A leak from water pipes is problematic to say the least, but it some areas of the globe it can be dangerous and extremely costly. A startup called aquarius-spectrum has invented the technology to allow any pipe outlet to literally listen inside, and the results can be very surprising! This technology is so sensitive that it can distinguish between minor water leakages along pipes embedded deep underground. Personally, I was amazed by what this startup does! When this technology is combined with modern internet technologies, a human operator in the office can be informed of the existence and location of a leak. The heavy lifting is performed by computers, and the bottom line is that the field operator acquires accurate coordinates of the location of the leak and fixes the malfunction.